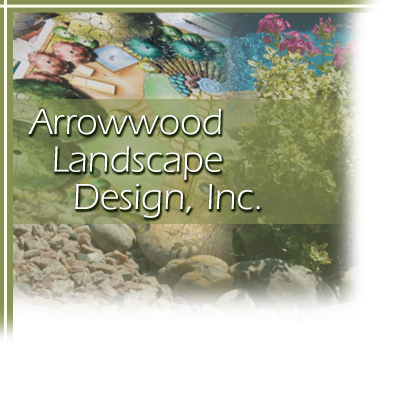 Arrowwood Landscape Design Inc. is a full-service landscape contracting company founded more than 20 years ago in spring 1990 by Brian Blecher. Brian has his Bachelors’ degree in Environmental Studies with a concentration in landscape design. He is also a certified landscape technician. Arrowwood is a member of the New Jersey Landscape Contractors Association and is accredited with the Better Business Bureau. 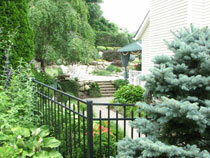 Arrowwood is a complete landscape company providing many services including design, planting, hardscaping, and lawn and garden maintenance serving the North Jersey Area and beyond.